The Flemish parliament has approved an action plan in case of a “no-deal” Brexit. A no-deal Brexit means that the UK and the EU would not have come to an agreement about all the measures involved in the UK’s withdrawal from the European Union, set for 29 March. The Flemish parliament has approved the Brexit Action Plan on the advice of minister-president Geert Bourgeois and his N-VA party colleague Philippe Muyters, minister for the economy. The main purpose of the plan is to prepare Flemish business for the consequences of a no-deal, which could have a major impact on trade. According to Deloitte, Belgium will be the fourth-leading trading nation to be most affected by Brexit. Some 80% of Belgium’s exports to the UK are from Flanders. Flemish exports to the UK total about €28 billion annually. The lack of an agreement on trade tariffs could, therefore, have dire consequences for the Flemish economy. 1. Integrated support for companies. About 16,000 businesses in Flanders export to the UK through the EU’s single market. The UK would no longer be part of the single market with a no-deal Brexit. Many small and medium-sized businesses have no experience exporting outside of the EU, so the government is supplying Flanders Investment & Trade with €1.9 million to assist these businesses, including establishing a Brexit Helpdesk. 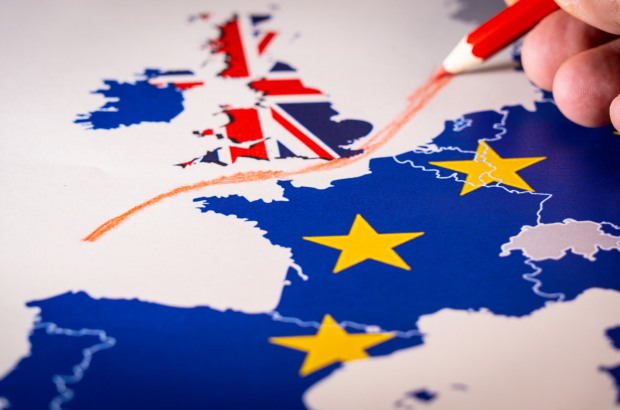 “The Brexit Helpdesk will provide individualised advice to companies and connect them with the appropriate Flemish and federal government agencies, partners, subsides and other financial instruments,” said Muyters. 2. Pro-active Flemish input in Brexit negotiations. The government will increase the powers of the department of foreign affairs and place experts in London and Brussels to ensure close working relationships with other governments and stakeholders. 3. Compensation from the EU. Flanders is requesting that the European Commission consider financial mechanisms to assist affected regions and industries in the EU in the Multiannual Financial Framework 2021-2027. The current proposals are, said the ministers in their joint statement, “Brexit blind”. 4. Develop a pro-active inward investment strategy. Flanders will look at opportunities created by Brexit in promoting the region as an investment hub with many advantages in Anglo-European trade. This doesn't have to be complicated. It doesn't need to be so painful, especially for small businesses. It's a simply case of the respective governments ignoring the needs/happiness of their citizens. What happens if the Federal government decides something else? Or the Walloon government? Not forgetting the Germanophone government.